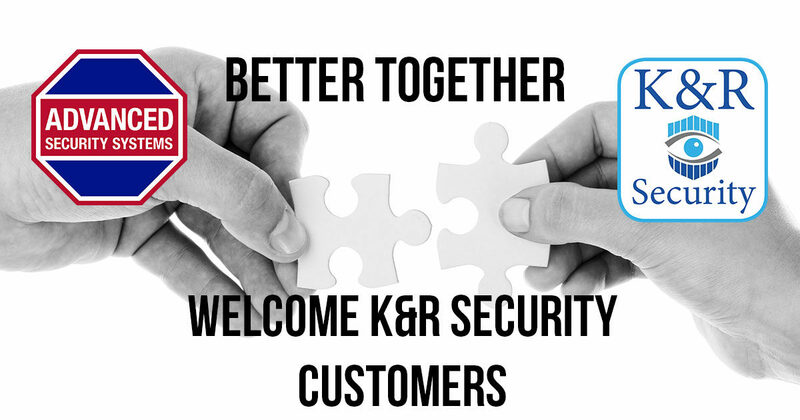 Petaluma, Calif.—Advanced Security Systems announces the asset purchase of one of Petaluma’s oldest and largest security system providers, K & R Security, Inc.
Chuck Petrusha, president and CEO of Advanced Security Systems, offers a warm welcome to the K & R Security clients. 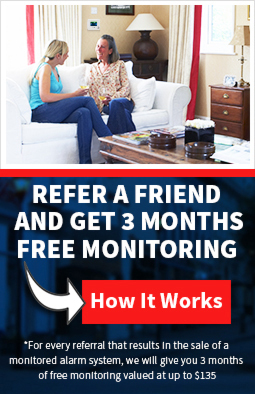 “I can assure our K & R Security clients a smooth transition with the quality of service, monitoring, and testing you’ve come to trust,” says Petrusha. Yelp Review: I could not be happier!